Creative writing builds confidence, self-expression and improved performance in school. It also strengthens writing skills. Unfortunately schools, facing pressure to “teach to the test,” don’t provide their students with time for creative self-expression. 826NYC is here to change that. New York City students deserve an education that ensures that their stories – and their potential – are as boundless as their imaginations. Your donation today helps our young authors write their own futures, regardless of circumstance. Join the League of SuperHumans with a monthly gift starting at just $15/month or make a special one-time donation to receive heroic benefits and recognition. You have the power to help transform students into authors. 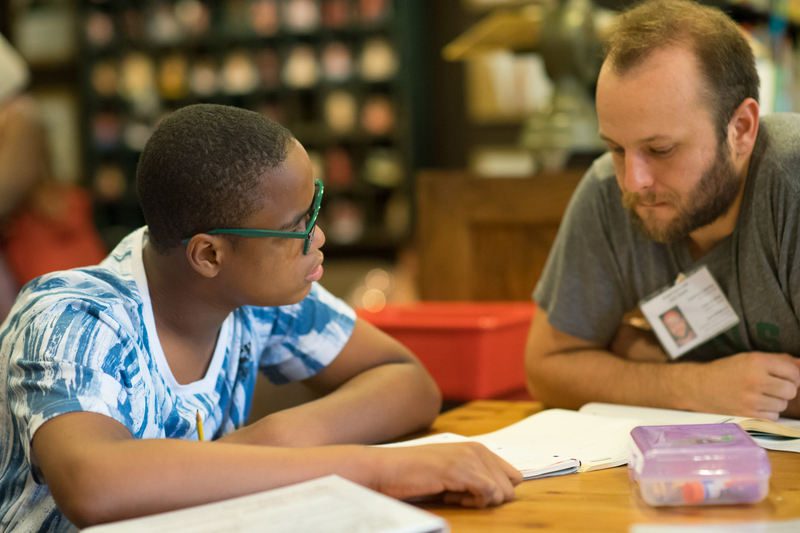 By empowering them with trained volunteers and teaching artists who listen to their stories, equipping them with the supplies they need, and validating their work in published products – young people at 826NYC gain the tools to write their own future. We are grateful for your support at any level. Donor benefits start at $826 – or check out our League of SuperHumans, a monthly donor program. -Opportunity to host private Storytelling or Bookmaking event for adults or children. For truly heroic donations of $10,000 and above, contact Joshua Mandelbaum (joshua@826nyc.org) to discuss custom recognition options. 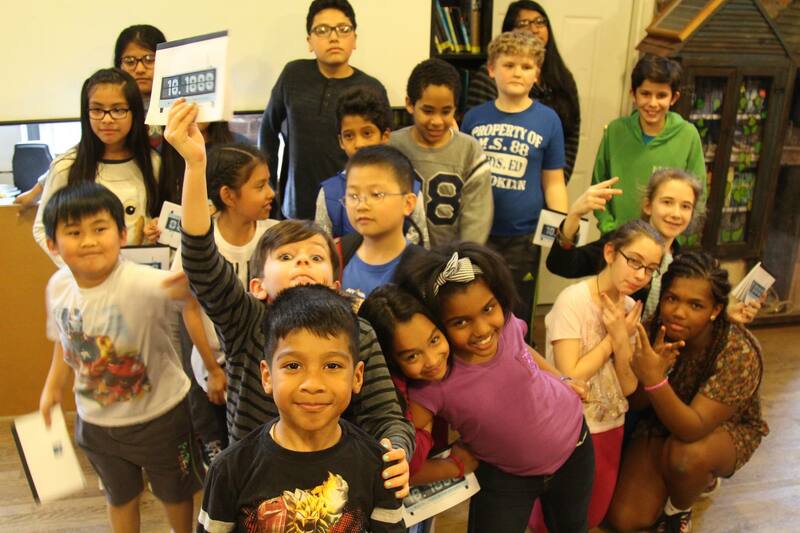 Make a monthly gift to celebrate 826NYC’s 15th birthday - and the success of nearly 30,000 young authors. You have the power to help transform students into authors. By empowering them with trained volunteers and teaching artists who listen to their stories, equipping them with the supplies they need, and validating their work in published products – young people at 826NYC gain the tools to write their own future. We are grateful for your support at any level. -15% discount at the Brooklyn Superhero Supply Co. 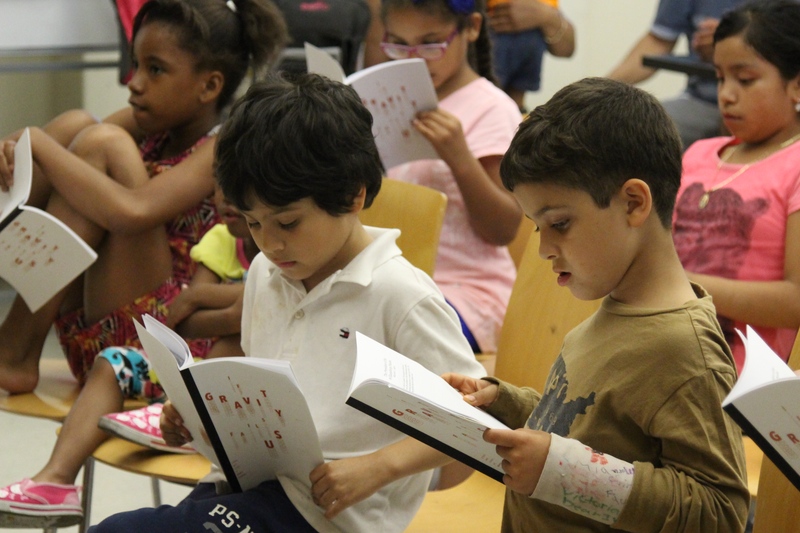 Your gift of any size supports highly individualized creative writing instruction for over 4,000 young New Yorkers every year. 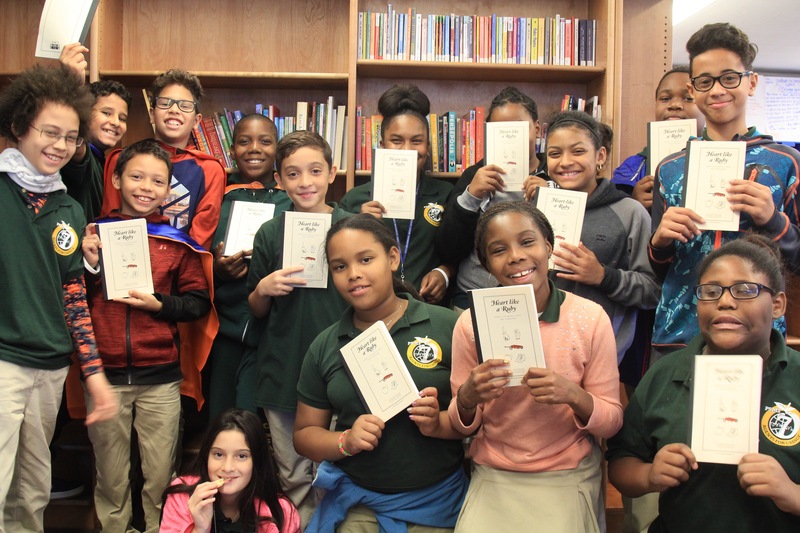 Our free programs offered in Park Slope, South Williamsburg, East Harlem and the South Bronx empower young authors and develop crucial skills they need to thrive in the classroom and beyond. Proceeds from the Brooklyn Superhero Supply Co. directly benefit 826NYC’s programs. It’s the best place to stock up on your superhero essentials and you can feel good while you shop.